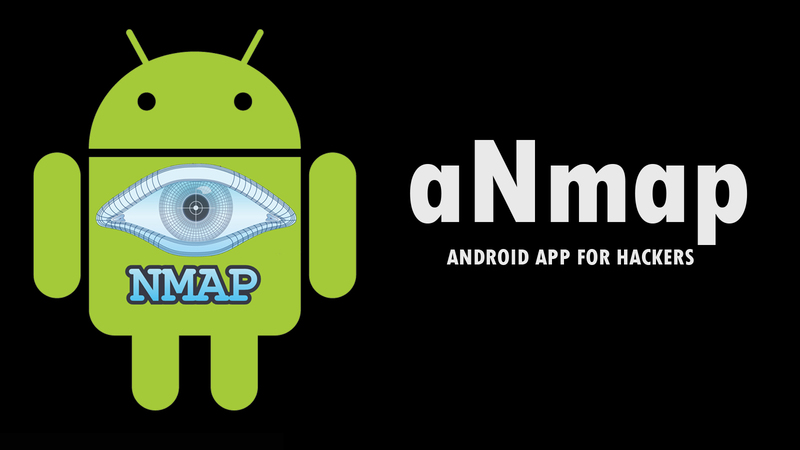 aNmap is an android tool that you can use on a network to determine available hosts, services, operating system versions, types of packet filters/firewalls and other characteristics. It is an incredibly useful tool for hackers (ethical or unethical). 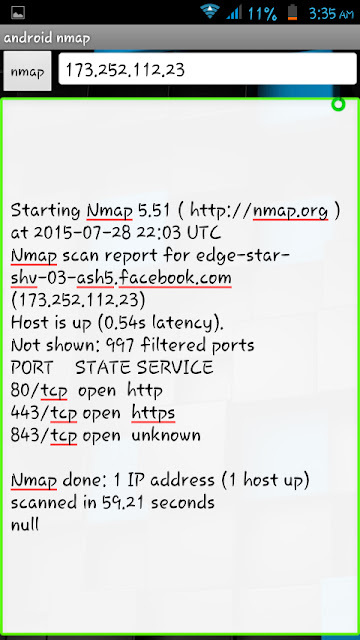 Today I'm going to give you a step by step guide on how to use android Nmap to identify open ports and other server or host characteristics. 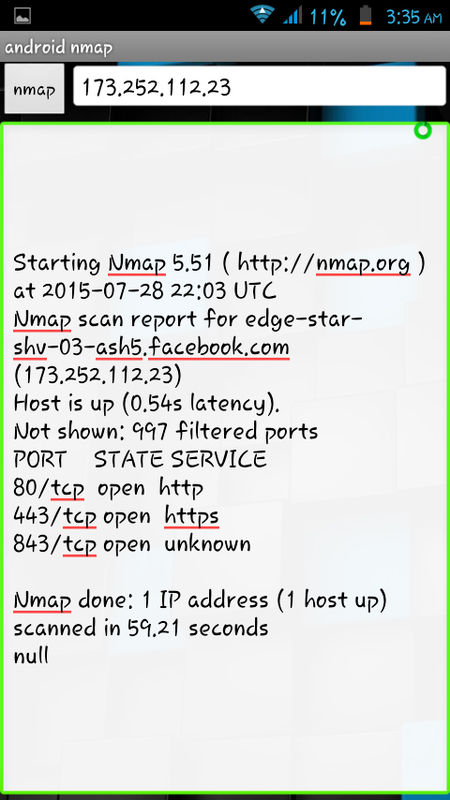 You can find the IP address of the website next to where it says "Tracing route to <the website>". I hope you enjoyed reading the article, if you did, feel free to share this article to your friends and followers...because....sharing is caring! 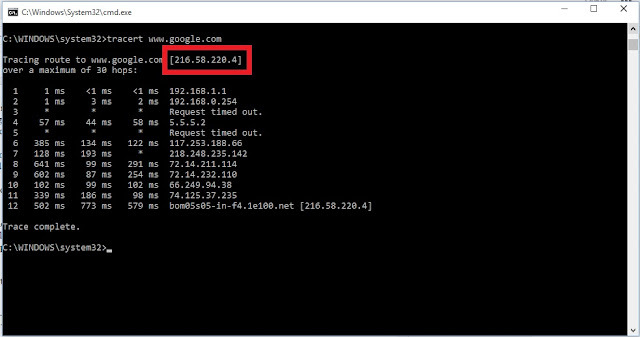 After finding the open ports, can you use free internet through them? If yes, then how? Enter the target and select a scan profile, and then click on the "Scan" button. What this app will do?actually i want to hack my gf's fb account.please suggest me,some good app for hacking her account or please hack her id for me. 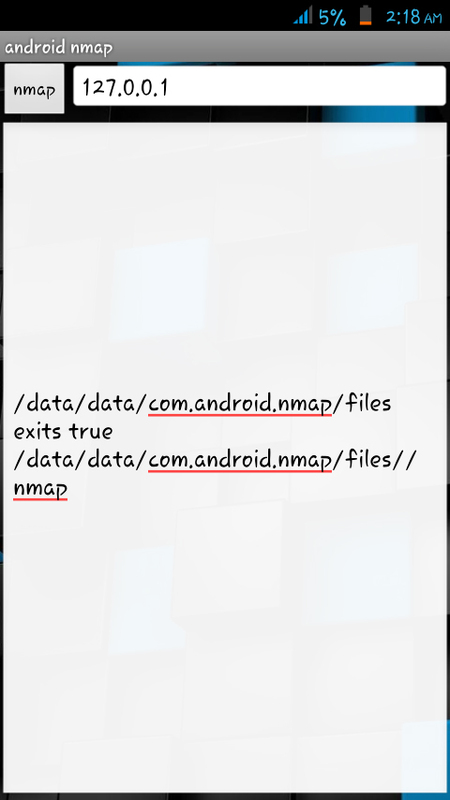 What I can do with vulnerable ports? 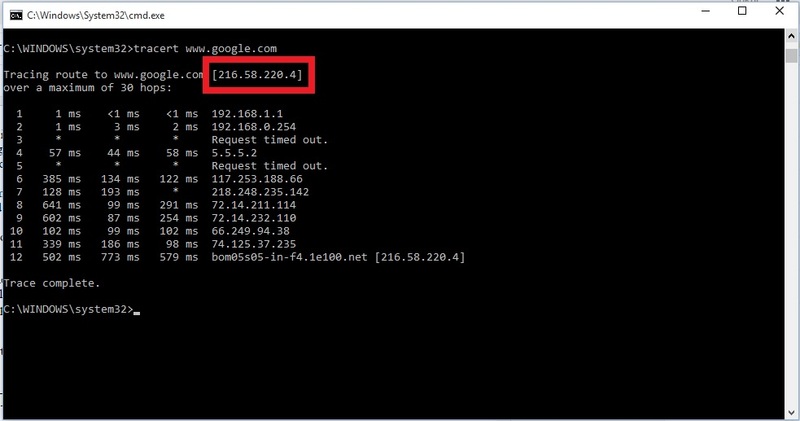 You can exploit the services running on those ports! How doesn't it work? 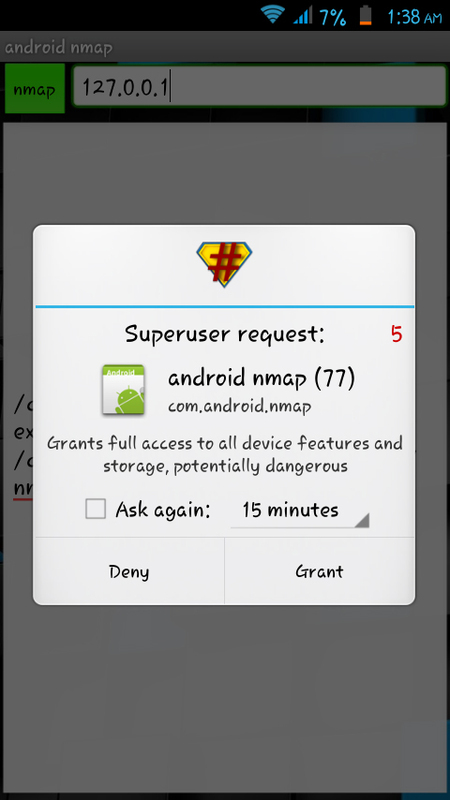 Is your phone rooted? What is meant by rooting? ?